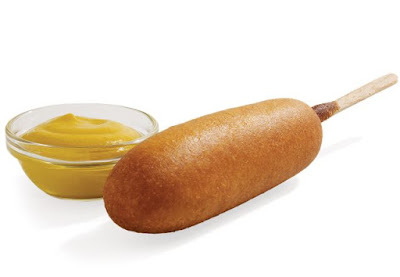 For the second time this month, Sonic will again offer 50-cent corn dogs for one day on Thursday, February 16, 2017. The discount is good at participating locations nationwide but it'd be a good idea to call to make sure of participation before planning a trip. The fast food chain normally prices their corn dogs at $1 or so (varying with location). Sonic last offered the deal on the first of this month.